The Seasons Public Opening is this Saturday, October 22nd at noon sharp. 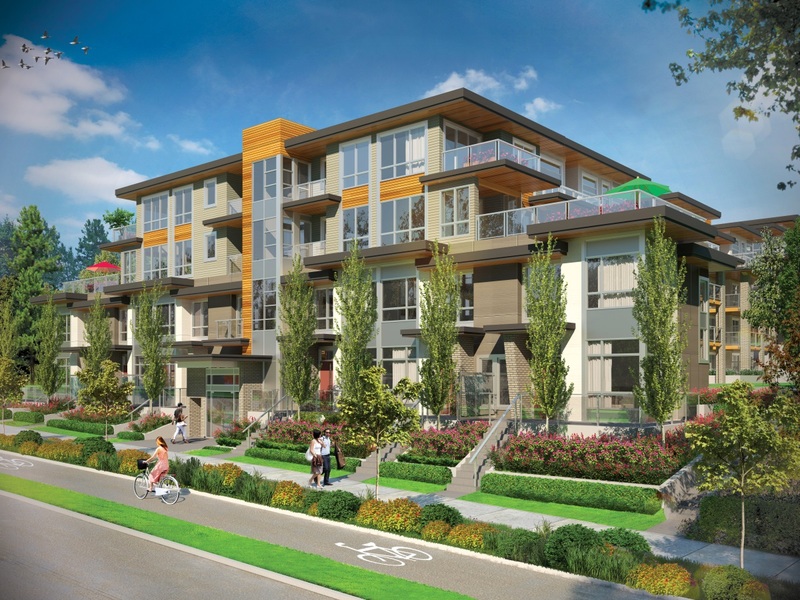 This will be your first opportunity to purchase your new home at this limited collection of four-storey residences and townhomes in the Brentwood neighbourhood of Burnaby. We are thrilled by the overwhelming amount of interest from our previews last week which means Seasons is in position to sell-out quickly. For more information, call us at 604-568-6888 or email admin@liveatseasons.com.